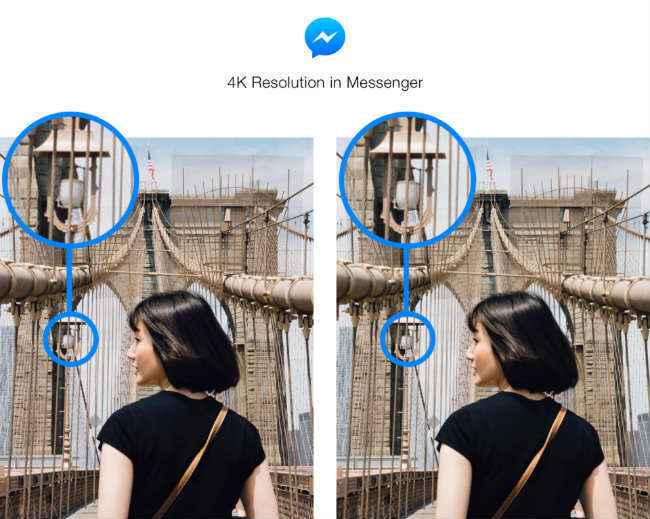 Facebook Messenger users can now send images with resolution up to 4096 x 4096. The feature is currently rolling out only for users in US, Canada, France, Australia, the UK, Singapore, Hong Kong, Japan, and South Korea. 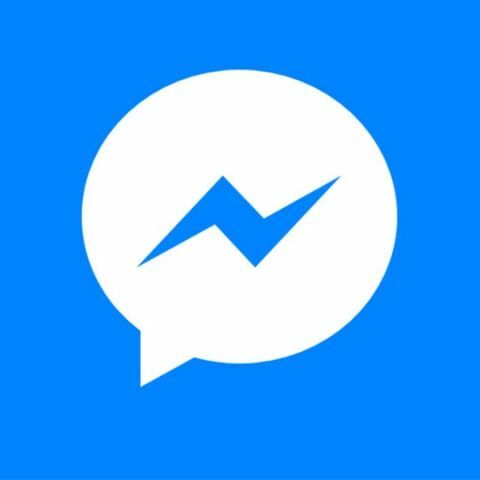 Facebook has announced that its Messenger app will now support sending images in 4K resolution. The feature is currently being rolled out on both iPhone and Android for users in the US, Canada, France, Australia, the UK, Singapore, Hong Kong, Japan, and South Korea. The company says it’s planning to soon roll out the new feature to additional countries. Facebook Messenger had previously rolled out the new Discover tab for Indian users, which will help users find featured bots, nearby places and businesses. It can be accessed from the lower right corner in the Messengers homescreen. The Messenger app also comes with chat extensions allowing multiple users to chat with a business simultaneously. Users can now also add a bot directly in a group thread and share the conversation.